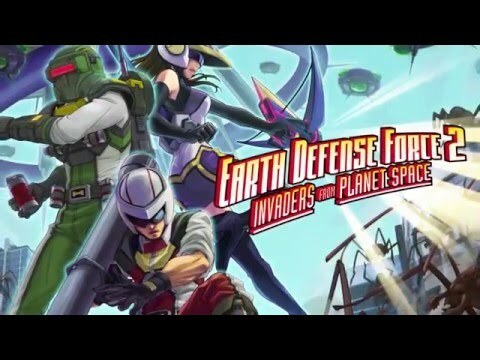 Earth Defense Force 2: Invaders from Planet Space is an expanded remake of the second entry in the acclaimed action series. Players take on the role of a “Ranger” military soldier armed with conventional weaponry, a “Pale Wing” special ops soldier equipped with a jetpack and armed with energy weapons, or new to this version, an “Air Raider,” who fights indirectly through the strategic placement and dispatch of trip mines, sentry guns, air strikes and more. 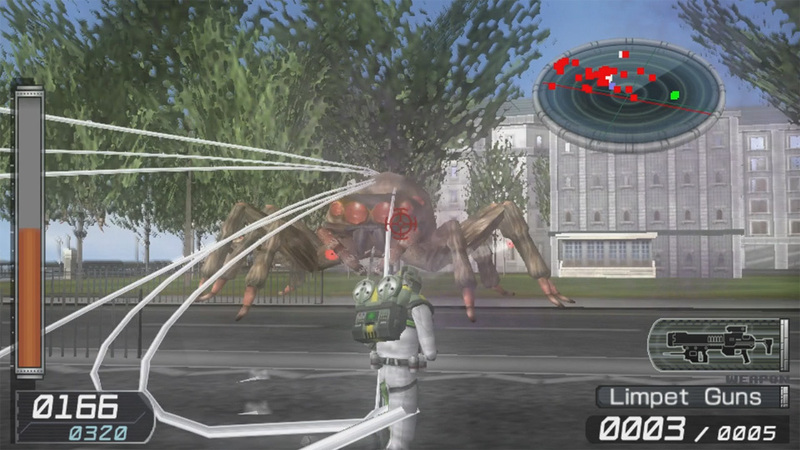 Players must fend off the invaders in each mission area, either alone or with up to three friends, through frenetic real-time combat set in real-life locations. 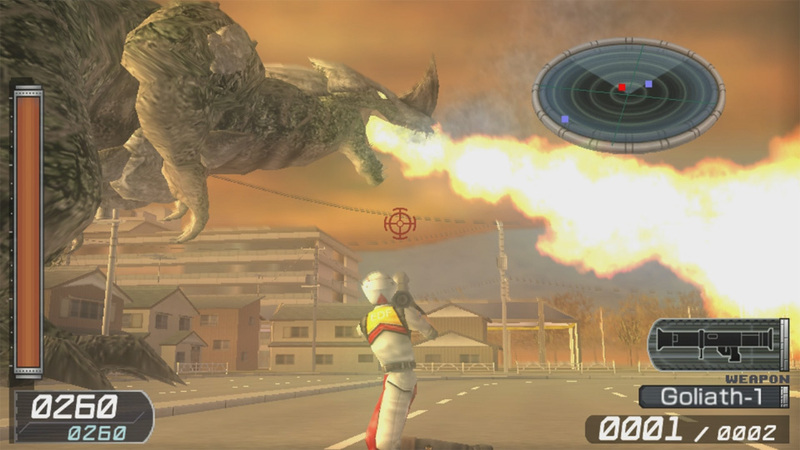 Helmed by the original developers at Sandlot, this is the definitive version of what fans typically consider to be the best EDF title. title a fan favorite that’s often heralded as the series’ best. 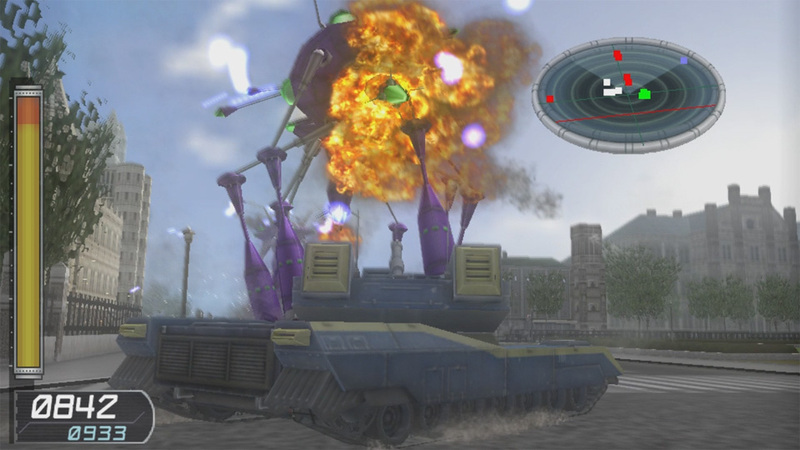 returning fans find entirely new ways to enjoy their favorite EDF experience. challenges to conquer and more bugs to squish. 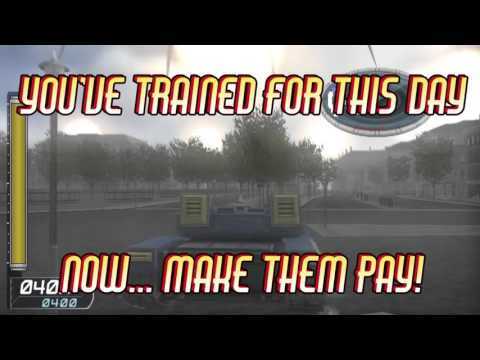 New English voice-overs so that players can focus on the non-stop action.